Wonderful group, they each have their personality. V! Great image and superbly composed... Excellent! 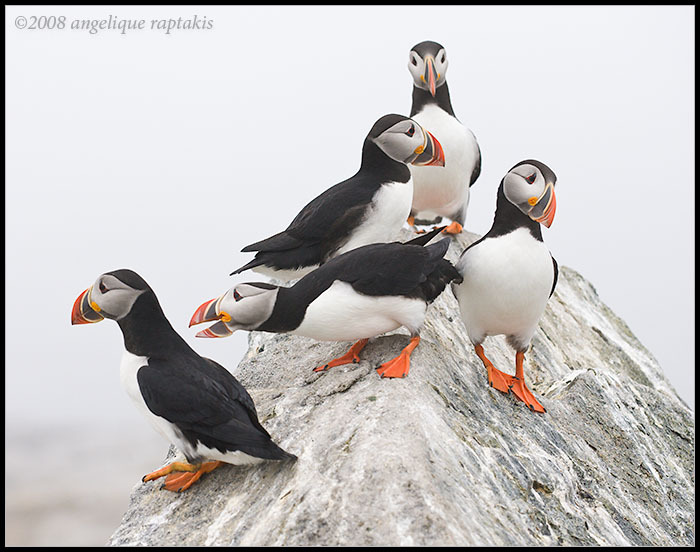 I just want to see one Puffin. This is such a nice shot. The combiniation of poses is just marvelous. And all so sharp!